Knowing he was a veteran, I asked if he was taking advantage of the health benefits offered by the VA. While Isaac was resistant to the idea, I shared some thoughts with him that ended up helping him a great deal. I’ll share some of those brief thoughts with you. 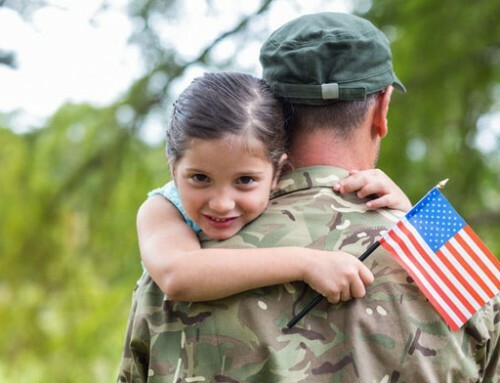 We help many veterans and their spouses take advantage of the pension benefits available through the VA. Our clients find that it’s well worth the effort to get those benefits for themselves and their spouse. Healthcare benefits, however, are only available to veterans. Spouses don’t qualify. 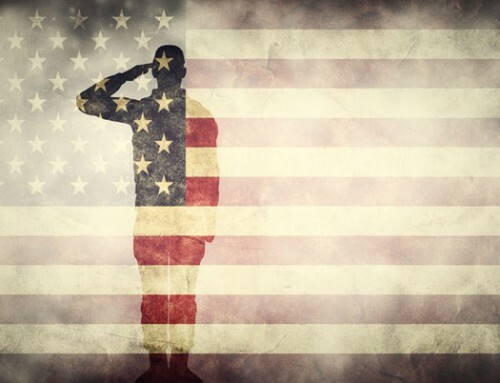 In order to qualify for benefits, a veteran must enroll and meet certain requirements. An annual visit, for example, might be required as a minimum. After enrolling, it might take several months to see a caregiver. People sometimes complain about the red tape. Depending on your situation, however, the benefits are often well worth pursuing. 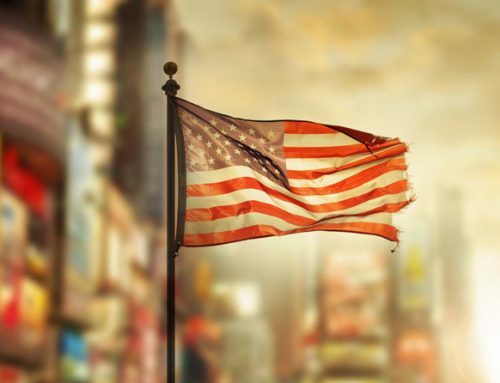 A veteran’s eligibility for varying degrees of benefit is determined by their income and the VA’s Priority Groups. Priority Groups are based on things like when and where you served and for how long. Here’s a sample of the benefits offered by the VA, depending on eligibility. Not everyone has trouble with hearing as they age, but we all know that it’s very common. Hearing loss makes it difficult to communicate with others, often leading to isolation. Because a set of quality hearing aids can cost several thousand dollars, people frequently don’t buy them until they absolutely need them. But hearing loss creates other problems that many people don’t know about. Studies in recent years have linked loss of hearing with Alzheimer’s and other forms dementia. Good hearing, then isn’t just a matter of convenience. It relates to brain health. 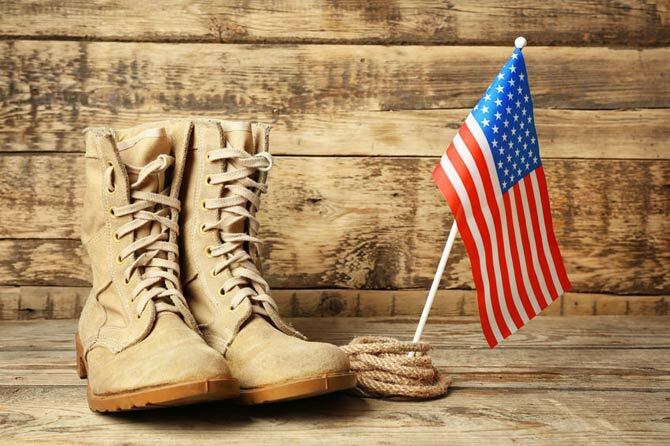 Not everyone qualifies for the same degree of VA benefits, but some are helped greatly. In Isaac’s case, hearing loss was only moderate. He didn’t feel the need buy hearing aids. 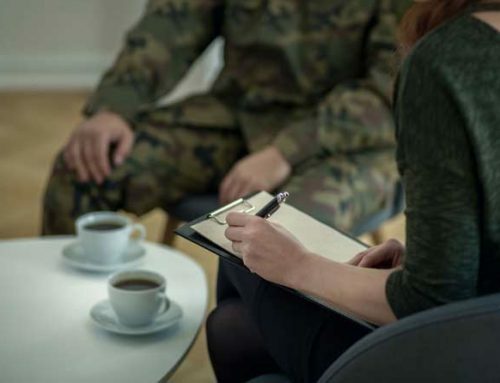 When he learned about the connection to brain health, he pursued his options with the VA and was better off for it. He later thanked me, and now understand that there are several other ways that VA healthcare can help him. 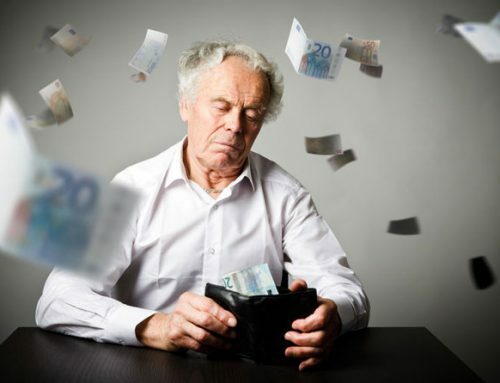 How do I avoid paying everything I own to the nursing home?